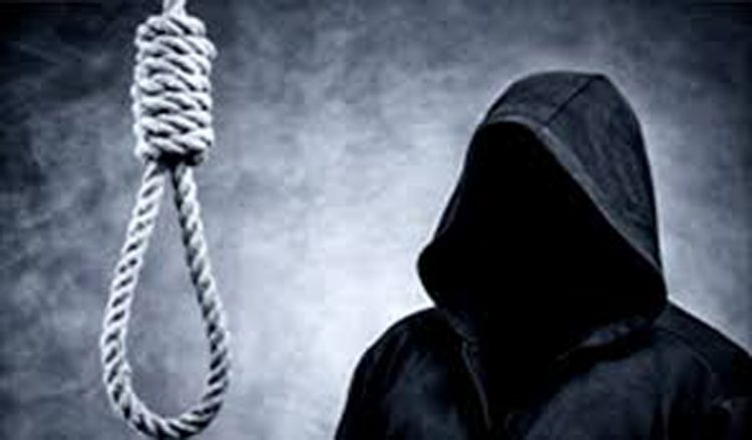 Sri Lanka to Bring Back the Death Penalty for Drug Dealers. GOK News writes, since 1976 there has been a moratorium in Sri Lanka on the hanging of criminals, but bearing in mind the ‘success’ in the Philippines, this procedure has been ‘restored’. In that country, 12,000 people have already been killed under President Duterte in the context of drug control by the government and by ‘guns’ that nobody can or wants to identify. Sri Lanka says that from now on it will no longer convert capital punishment into long-term imprisonment. It has been found that even drug dealers who have been sentenced to death bring hundreds of kilograms of heroin into the country from their cell. You want to send a signal. Amnesty International has made a protest. In their view, the death penalty does not solve anything and conflicts with human rights.